At Coastal Home Inspectors, we give you the most effective and efficient home inspection services using state of the art computerized system, with digital pictures. Our Best and effective services of Residential Inspection help you in understanding exactly what you are going to buy, by providing you the important information about each and every component of your dream home. When you are planning to buy a home just give us a call to protect your costly investment and to get benefits of our Residential Inspection Cape Coral FL and a peace of mind with complete satisfaction about you purchase. 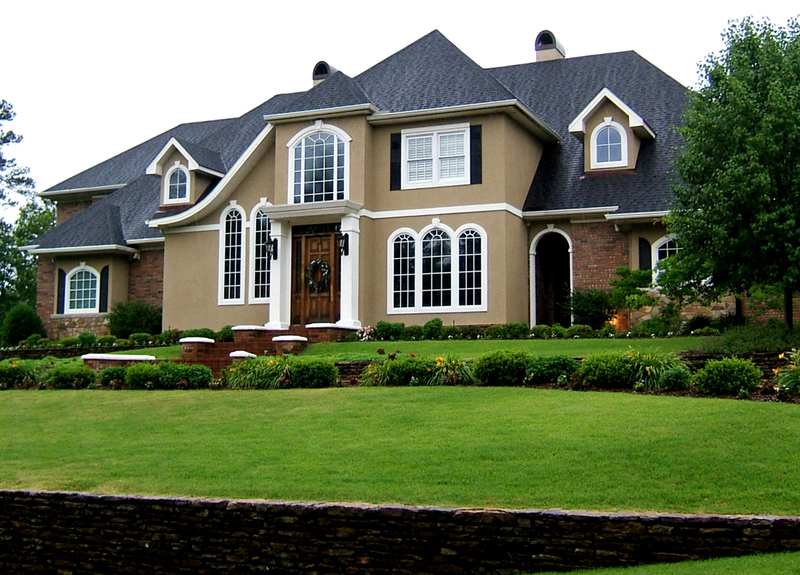 At Coastal Home Inspectors we generally take 2 to 4 hours to complete the inspection. We invite our clients to come and join us in home inspection process and to ask any questions that they may have about home. Home inspections gives you an opportunity to understand about the structure and condition of your home. We not only inspect a home but also educate you about each and every component that a home holds and make you able to make a fare and confident decision. At Coastal Home Inspectors we provide the best home inspection services possible in Cape Coral and surrounding communities. We have conducted thousands of home inspections in our many years of service. Our expertise and knowledge make us able to perform any residential inspection very effectively and timely. Our comprehensive home inspections cover a complete site area, both logical and physical structures that are readily accessible including, plumbing system, electrical system, built in appliances, garages, roofing system and many other components. At Coastal Home inspectors we have the highly qualified and experienced home inspectors who inspect your home in a professional way. They inspect home and give you an impartial and unbiased home inspection services at very affordable rates. Home inspectors at Coastal Home Inspectors are fully trained with the latest technologies and have an experience of many years to inspect your home effectively, they work for you to reduce your efforts and help you in making a confident decision. A Home inspection is an investigative as well as informative process. After the completion of home inspection we discuss the inspection findings with you and give you a detailed formal home inspection report. Report lists all the defects found during the inspection and explain those defects with the help of digital photos as well as an easy to understand general descriptive information about the systems and components of the home. Information provided by our home inspectors turns you into a knowledge able consumer. A home inspection just before signing the purchasing or selling agreement can save you and your family from being a prey of money pit and also protects your time and efforts. When you are planning to buy a home in Cape Coral, you should always choose Coastal Home Inspectors because we are the only who provide you the most effective Residential Inspection services in Cape Coral FL.